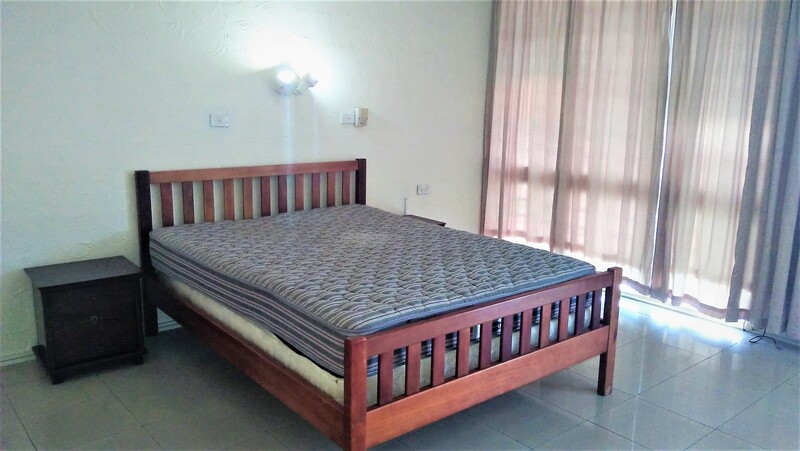 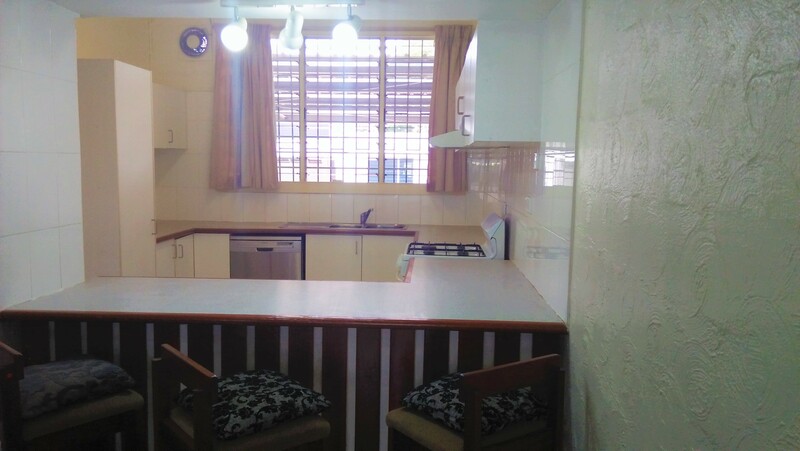 Just two minutes drive to Airport and Vision City mega mall is this 3 bedroom apartment currently on the market for lease. 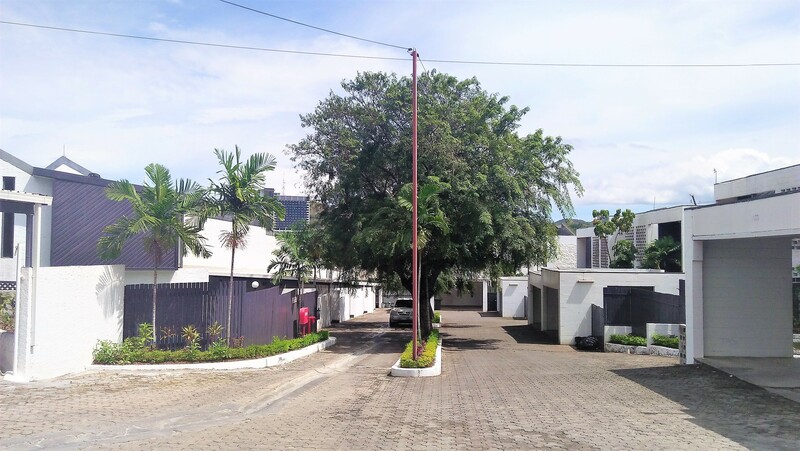 Situated in a compound with backup water and power, 24 hours security and most foreign embassies. 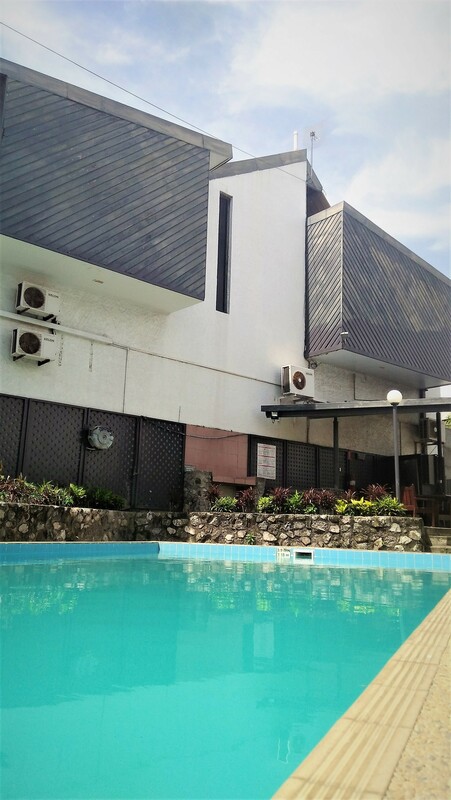 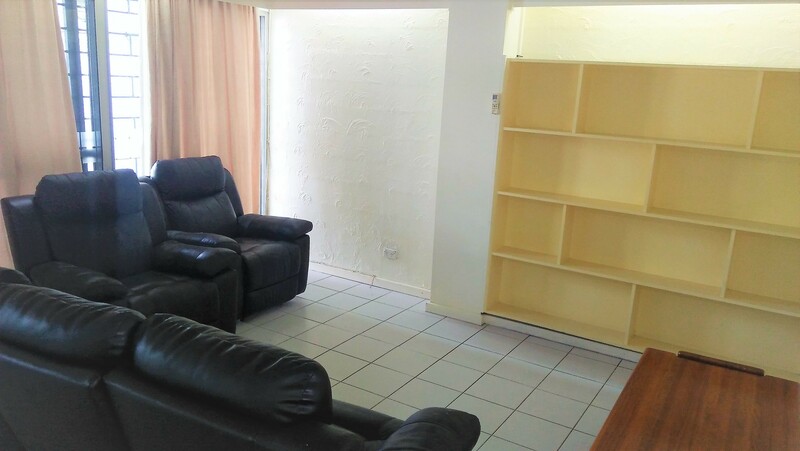 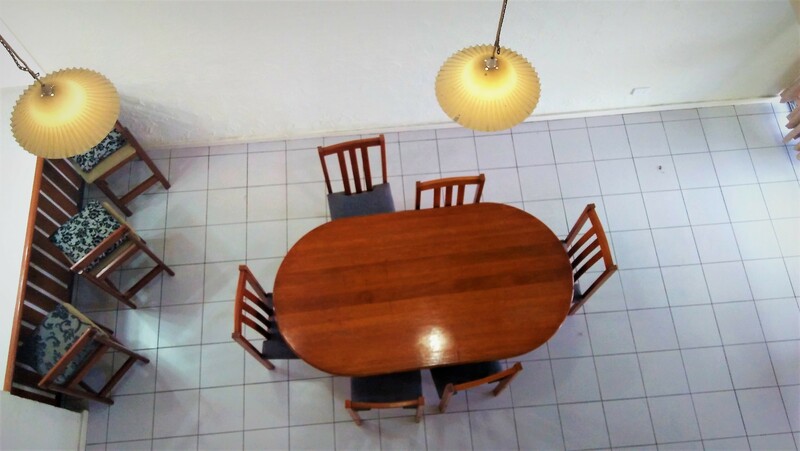 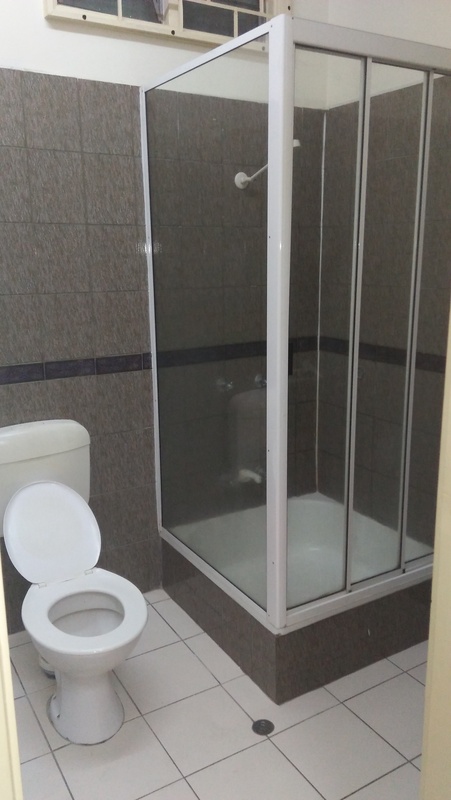 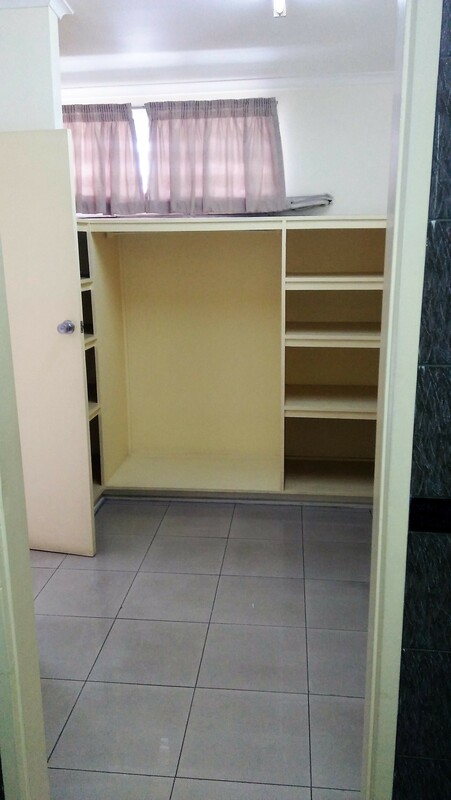 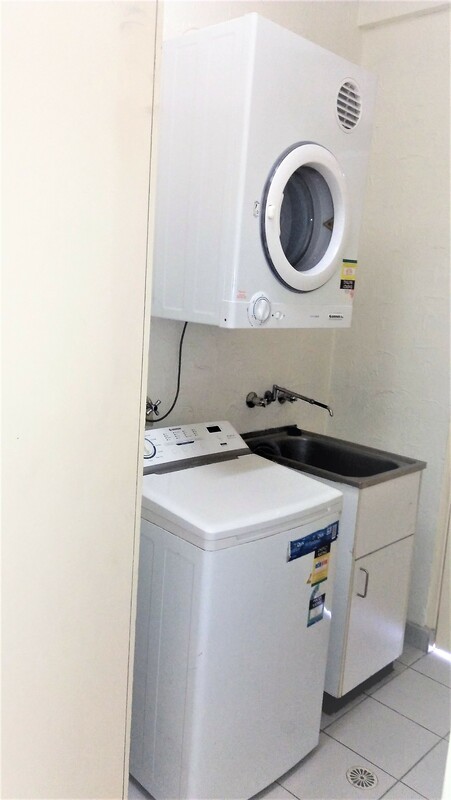 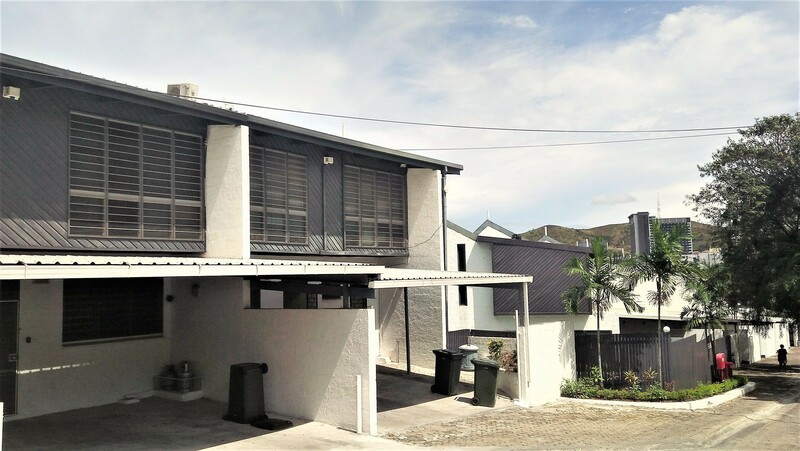 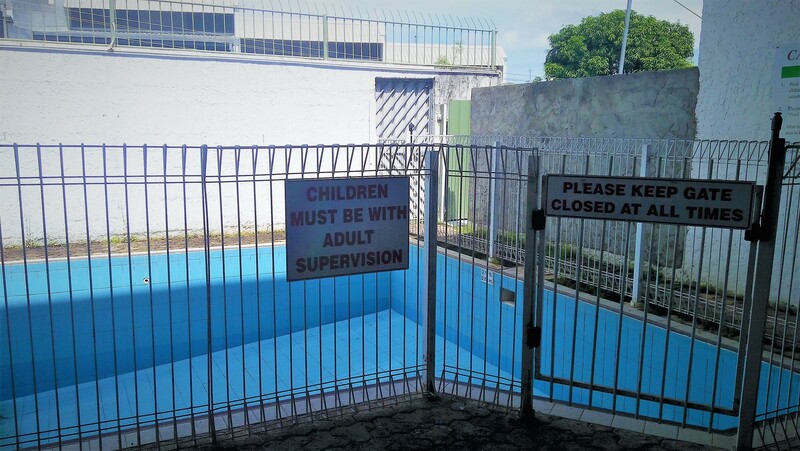 This property is just suitable for those who prefer safety, quick access to amenities and a friendly neighbourhood. 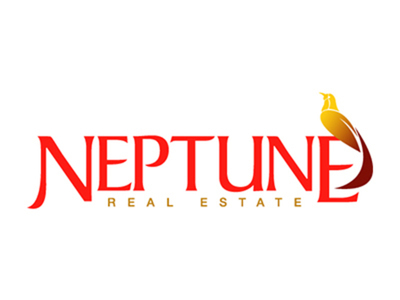 For inspection, Call or Email Neptune Real Estate.